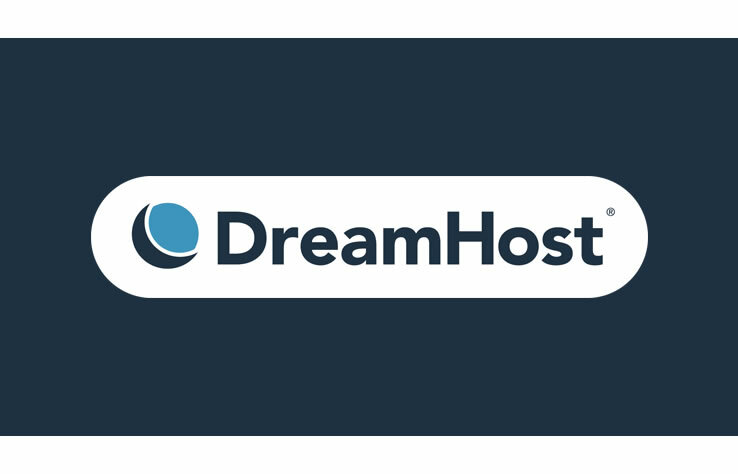 The DreamHost Company was first established in April 1997, which has today grown to over 700 servers and hosts over 200,000 websites in a state of the art data centre. The most vital virtual asset of their company lies in their ability to deal with each client as a friend. The company offers an array of hosting plans to cater to various needs, requirements and budgets. Moreover, if the customer plans to pre-pay for two years for any hosting package, he or she is entitled to a 20% discount for life and the setup fee is waived as well. Their plans range from $7.95 per month for level 1, level 2 at $15.95 per month, $31.95 per month for level 3 and $63.95 per month for level 4. All these prices are based on two-year prepayment basis. All packages come with excellent support features and the standard features of similar hosting providers. This again requires no setup fee. All their plans offer a 97-day money back guarantee and unparalleled customer support. 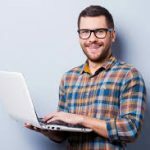 The one-year pre-payment plan requires no setup fee either and their level 1 is priced at $9.95 per month, level 2 at $19.95 per month, level 3 at 39.95 per month, and level 4 at $79.95 per month. The month-to-month payment plan requires a set up of $49.95. Their level 1 is priced at $9.95, level 2 at $19.95, level 3 at $39.95 and %79.95 per month. The level plan called the crazy domain insane plan offers disk storage of 148 GB which automatically increases weekly by 1 GB. The monthly bandwidth allowance for level 1 is 1.48 TB which automatically increases weekly by 16 GB. The package gives you 3000 e-mail accounts, POP/IMAP with web based e-mail access and spam filtering with Spam assassin. Other attractive features include unlimited domain hosting and sub-domain hosting features, custom DNS, PHP4 and 5 supports, full CGI access, canned CGI scripts and much more. The level 2 called the sweet dreams plan offers disk storage of 222 GB which automatically increases weekly by 1.5 GB. The monthly bandwidth allowance for level 2 is 2.22 TB which automatically increases weekly by 24 GB. The package gives you 6,000 email accounts, POP/IMAP with web based e-mail access and spam filtering with Spam assassin and much more. The level 3 package called the code Monster plan offers disk storage of 296 GB which automatically increases weekly by 2 GB. The monthly bandwidth allowance for level 3 is 2.96 TB which automatically increases weekly by 32 GB. The package gives you 12,000 email accounts, POP/IMAP with web based e-mail access and spam filtering with Spam assassin and much more. The level 4 plan called the Strictly Business Plan, offers disk storage of 370 GB which automatically increases weekly by 2.5 GB. The monthly bandwidth allowance for level 4 is 3.7 TB which automatically increases weekly by 40 GB. The package gives you 24,000 email accounts, POP/IMAP with web based e-mail access and spam filtering with Spam assassin and much more. The control panel or web panel happens to be the pride of DreamHost. This is where customers gain access and control every aspect of their Dreamhost account, it is extremely flexible and tailor made with all the unique features that Dreamhost has to offer they have set new standards for ease of use and customization with their web panel. What really makes DreamHost highly enticing is their originality and affordable price structures that are definitely hard to beat.